There are so many different gift guides of there right now, especially when it comes to gifts for kids. I love checking out all of the different guides because it gives me a ton of ideas, and plenty of things that I may not have thought of myself. On the 3rd Day of Blogmas, we shared gift guides for specific niches (wine lover, athletes, those that love cooking, etc…). 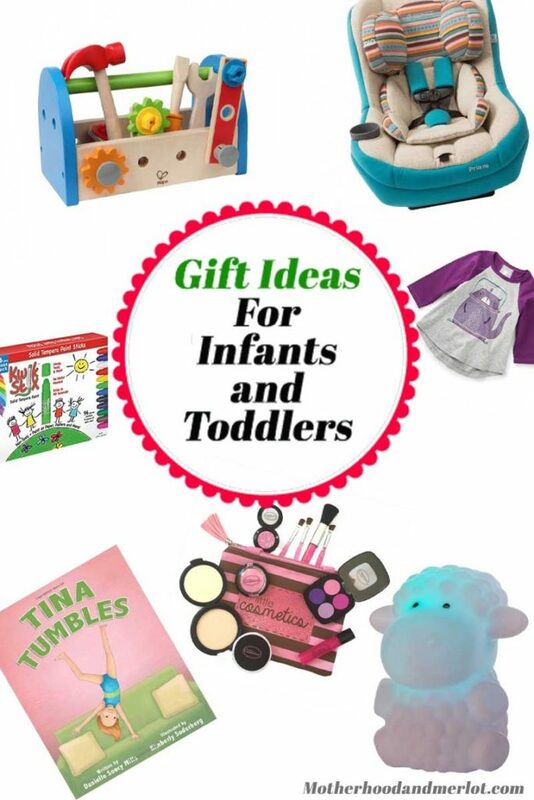 Today, I am sharing a gift guide with gift ideas for kids around the infant-preschool age. Little Cosmetics Pretend Makeup: I have shared about Little Cosmetics on my Instagram page before, and of course they were going to be on my gift guide this year. My girls are in love! Their pretend makeup looks and feels just like real makeup, but is completely fake, and absolutely nothing transfers or applies to skin. 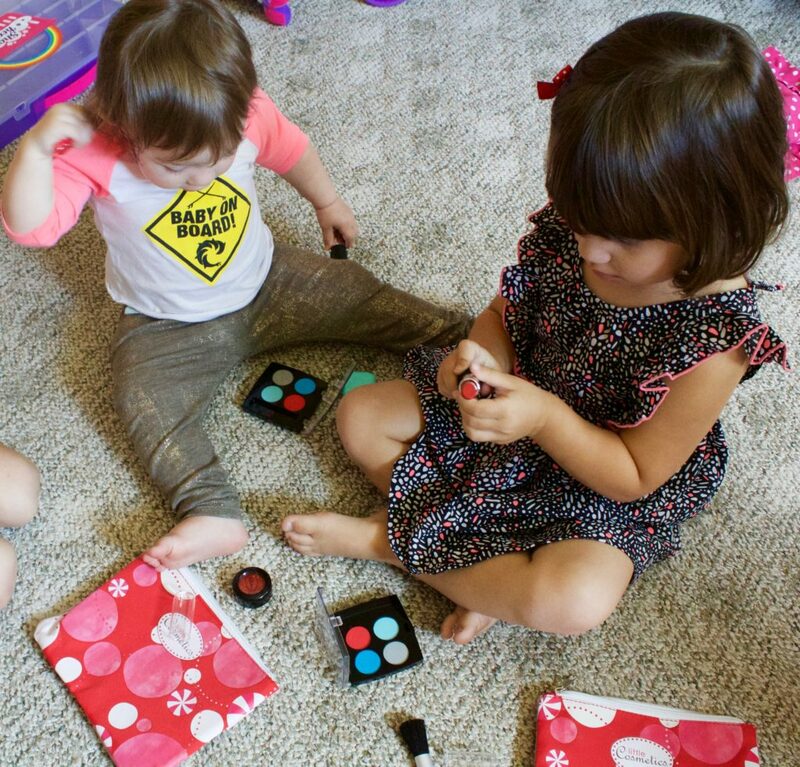 I know my children have gotten into my real makeup on numerous occasions, and that is every fun for clean up or for my wallet. This makeup provides a pretend play toy intended to encourage imagination and creativity, and to save mommy’s makeup from little hands. Kinderglo Light Up Animal: I don’t know about your kids, but my children always have to have some type of light in their room, whether that be a nightlight, a glow in the dark star, or a toy that shines light everywhere. Kinderglo makes some adorable light up items for children. These little animal lamps last for up to 10 hours of continuous light, so kids can keep their friends in bed with them all night. They never get hot on the outside, and they are rechargeable (yay for not changing batteries every other month!). You can get a Kinderglo Portable Fun and Safe Rechargeable Night Light, Lamb here. They also have a ton of other cute animal styles, so you can find one that fits your child’s room theme or get them their favorite animal. Find other styles in their online store, and use the code MAM2016 for 20% off of your order. Unique Books: One of my favorite finds for gifts every year is a fun book that fit with the personalities of my kiddos. This year, I discovered “Tina Tumbles”. This story is about Tina, who is determined to master her gymnastics skills in this delightful story, which inspires confidence, focus, and perseverance. It is for ages 3 and up, which is absolutely perfect for my too older girls (ages 3 & 4). The author, Danielle Soucy Mills, is an award-winning author as well as a gymnastics coach, which is where this book stemmed from. I love the message behind this book and think it is the perfect addition for any little girl’s bookshelf. 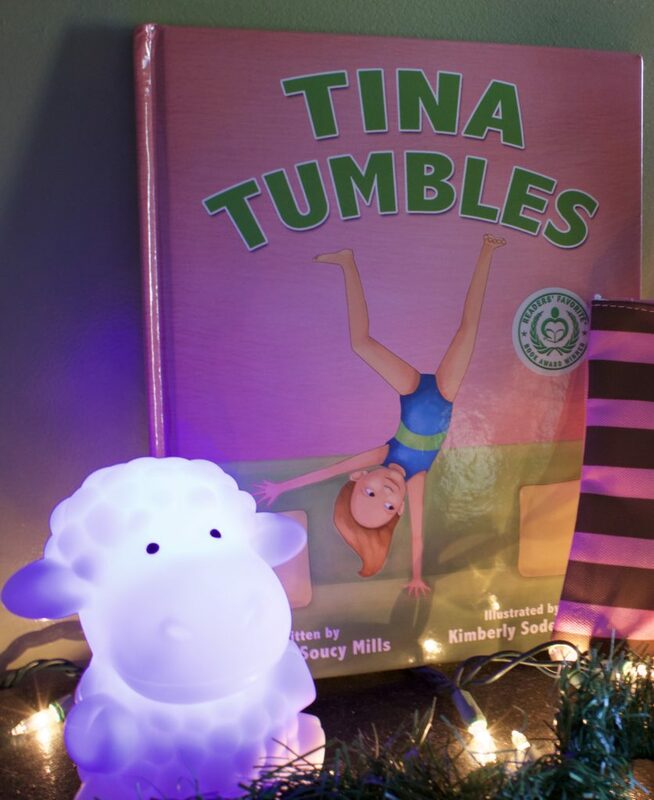 You can purchase Tina Tumbles for yourself or or get the audio book here. 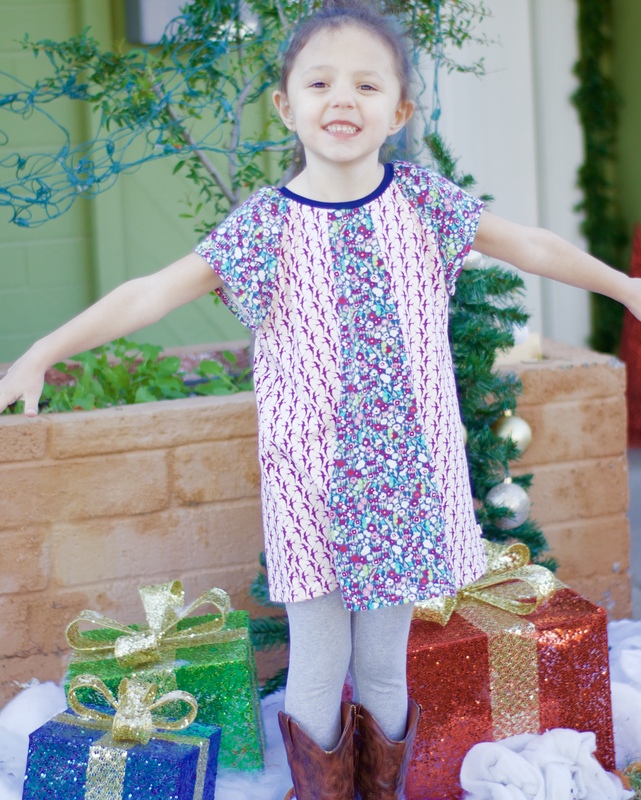 The Patchery is a site that lets you choose the article of clothing you want, the size for your child, and then let’s your child (or you) choose any and every combination of patterns and colors to create your custom piece. I had the joy of sitting with my daughter and letting her create this piece, down to the color of the collar. She placed every pattern exactly where you see it online, and then The Patchery makes it comes to life. Shop at Baby Cubby: You can find everything you need, all in one place, for infants and toddlers. They have everything from car seats (we just bought an amazing one from there), toys, clothing, and other baby gear. Any of the items would make great Christmas gifts for the child themselves, or for their parents. They always price match everything, you get free shipping at $49, and their gear is top of the line. The Baby Cubby is for every parent out there who has ever felt overwhelmed or discouraged about becoming a parent. The Baby Cubby team is made up of parents who have been there. They know what it’s like and are passionate about encouraging, inspiring, and reminding parents how amazing they are and how important their role is. The Baby Cubby team finds the best and safest baby gear and provides it to parents in a fun shopping experience where we do things like test strollers on a stroller track, price match everyday – even amazon, offer free shipping nationwide at BabyCubby.com and actively engage with parents via social media and our cubby community blog to discuss some of those hard topics of parenting. 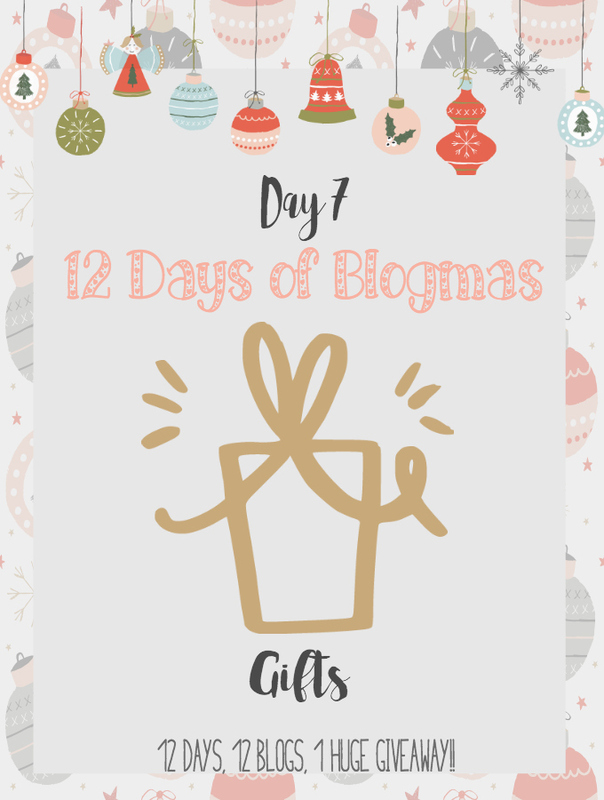 Don’t forget to head over to the first day of Blogmas to enter the giveaway! Each of the above gifts mentioned are featured in the giveaway as well! Love, Love, Love The Patchery! I need a little girl in my life to buy a dress for! Shopping for little ones are the best. I love the idea of one stop shopping… especially online. Such great gift ideas! Love the makeup and the lamp! That lamp is so adorable! My daughter loves playing with pretend makeup too, so those are perfect! Yes to baby cubby! They are fabulous! I am loving that nightlight!! My little girl needs this for Christmas… she is obsessed with animals! that pretend makeup is so cute! i need to get for my daughter! What fun gifts! Love your list! Right??? I think they are so cute! what a great list! I have to get noelle the little cosmetics! That little cosmetics company is priceless!!! I love it! I love the wooden tool set. Love the glowing lamb, my little guy would go crazy for it! Omg so many awesome gift ideas!!! I love that play makeup set!!!! Hello Joanna, I really liked your blog. My daughter love playing with little cosmetic pretend makeup kits. I just want to give . Thanks for sharing these amazing blog.